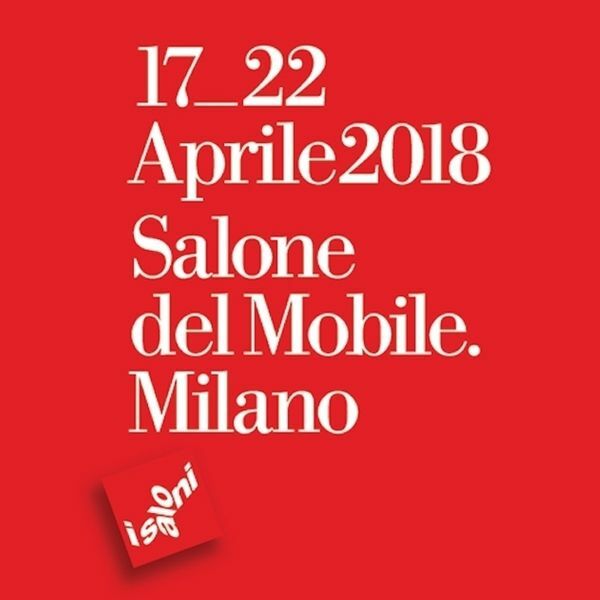 Salone del Mobile.Milano, the leading international design and furnishing event, it was founded in 1961 as a vehicle for promoting Italian furniture and furnishings exports and soon became the most keenly awaited event in the world of furniture. The Salone back from 17th to 22nd April with a packed programme of innovations and appointments for the more than 300,000 expected visitors from over 165 different countries. The Salone Internazionale del Mobile is held concurrently with the International Furnishing Accessories Exhibition, split into the following style categories: Classic: Tradition in the Future, which draws on the values of tradition, craftsmanship and skill in the art of making furniture and objects in the classic style; Design, products that speak of functionality, innovation and boast a great sense of style and xLux, the section devoted to timeless luxury re-read in a contemporary key. Euroluce and Workplace3.0 are held in odd years. The event is open to members of the trade only. Open also to the general public on Saturday 21 and Sunday 22 April. Click here to optimize your time and fully enjoy the Salone: you'll find all you need for organizing travel and lodging, moving around the city, getting to and from the fairgrounds. How to get The event is easily reached by public transport from the city of Milan; links from the main stations and airports of Milan. If you’ll be getting around by car, you can use any of the numerous parking facilities connected to the subway lines that go to the fair, or the parking areas next to the fairgrounds themselves.